16 years after their temporary separation, with the EP 'A Decade Of No', the English skate punkers CONSUMED are now releasing the first signs of life from the studio. Six tracks that tie in with the first stages of the career of the quartet and that show Melodic Punk which is difficult to reach at this level in the current music scene. Appears as LP with green splatter. With a deluge of demos forever flooding Fat Wreck Chords, it takes a certain something for a tape to stand out..One such thing is the tape being delivered to Fat (along with a whole-hearted recommendation) by the fabulous folks in Snuff. 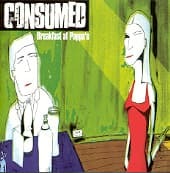 Another is for said tape to be 6-songs of the most blistering, amazing aggressive punk rock ever !!!. Nottinghamshire England's Consumed kick of their discography with a debut at a level few bands ever realize at their peak. The much anticipated full length debut from this UK band. This album, once again produced by Andy Sneap) rips and roars through 14 pop-punk tracks with obvious influences from bands like the Buzzcocks, The Dickies and early Snuff. 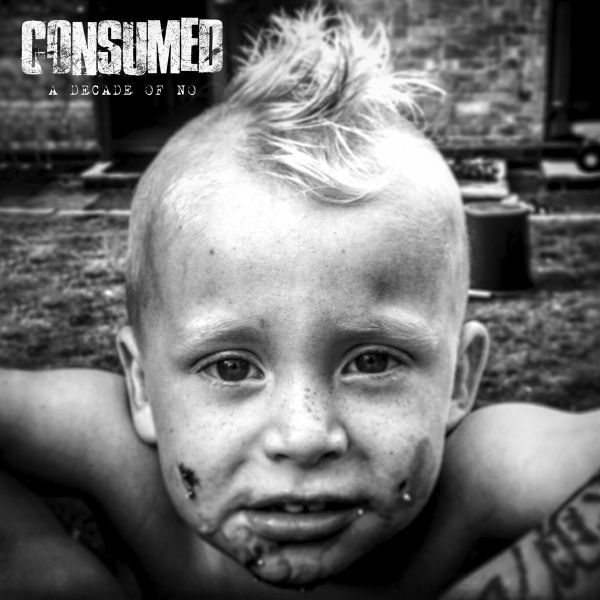 Consumed are a well established UK melodic punk band. USA release for this recent great album by the UK melodic punk outfit - a song is featured on the "Tony Hawk Pro Skater 2" video game. Previously had two albums out on Fat Wreck over here. TRACKLISTING: 01. Not Today 02. Ready To Strike 03. Gutbuster 04. Take It On The Chin 05. Home Again 06. Glory Hole 07. Same Way Twice 08. Gentle Persuasion 09. Odd Man Out 10. Out On Your Own 11. Hello Sailor 12. A.o.t.